EVERYBODY DANCE NOW. 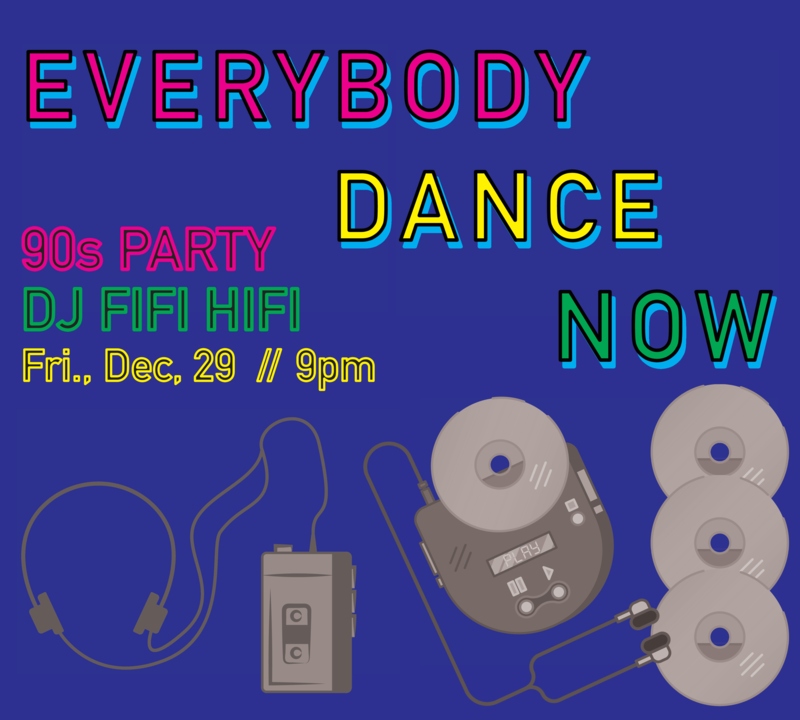 A 90’s party with Fifi Hi-Fi. Pre-game New Years Eve with Destiny’s Child, TLC, Beastie Boys, Snoop, A Tribe Called Quest, and, of course, Britney.